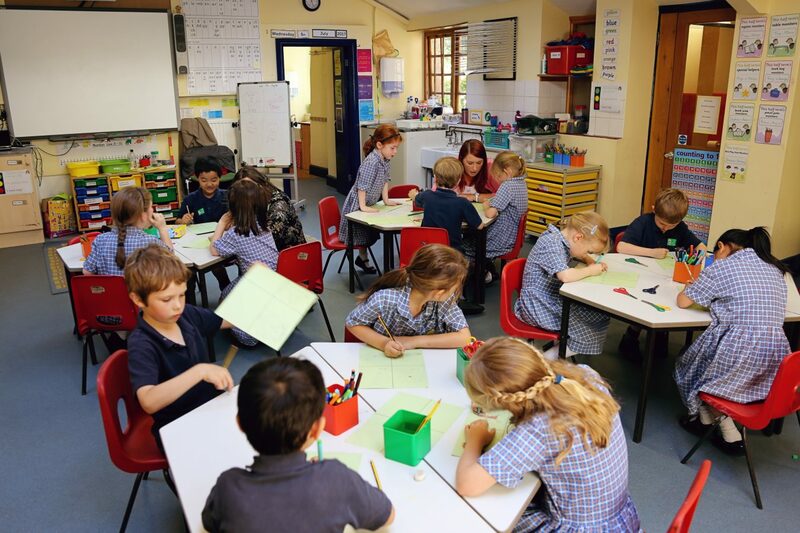 Our Pre-Prep is housed in a 14th century former Canonry in the Cathedral Close, nestled safely between the ancient city wall and the Bishop’s Garden. 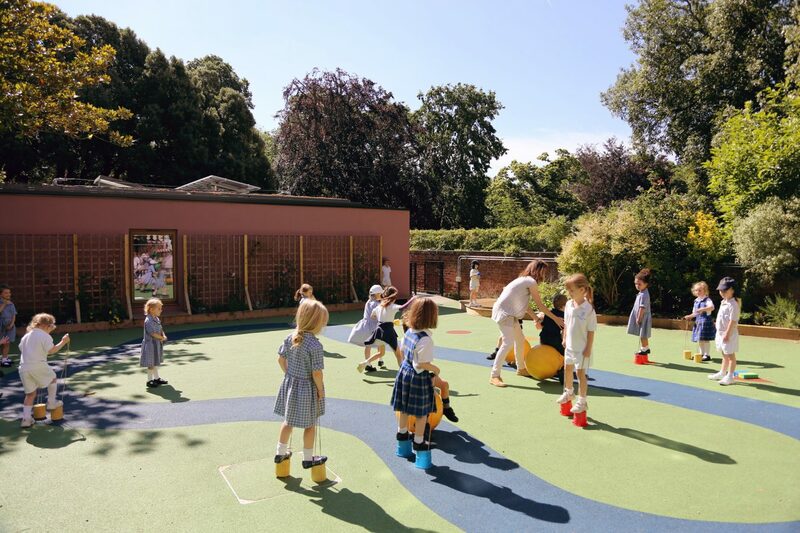 Children transfer across the playground into Reception, before moving up to Year 1 and then Year 2. 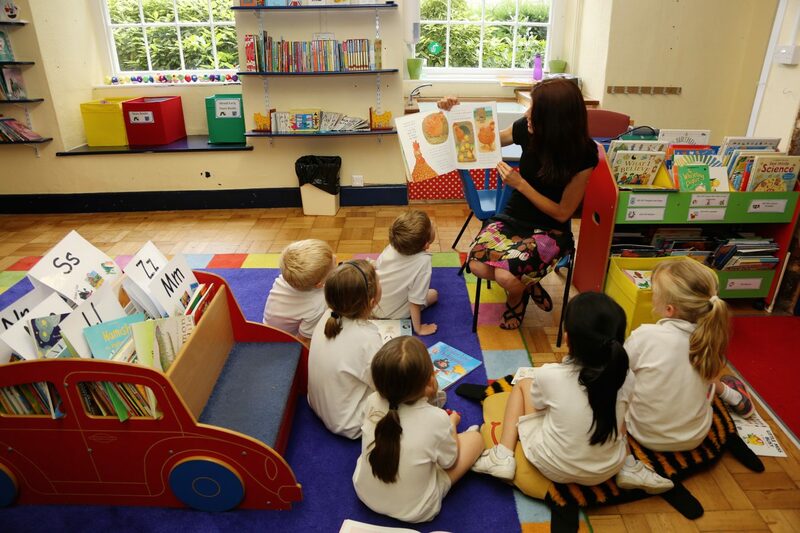 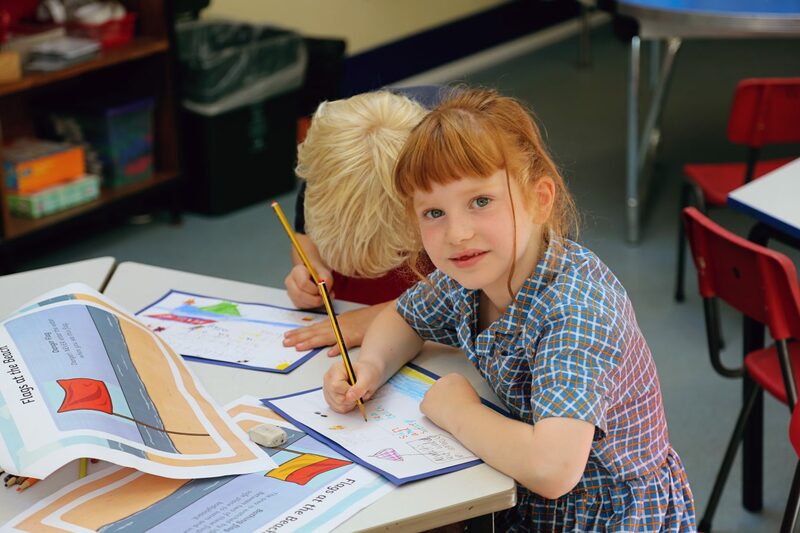 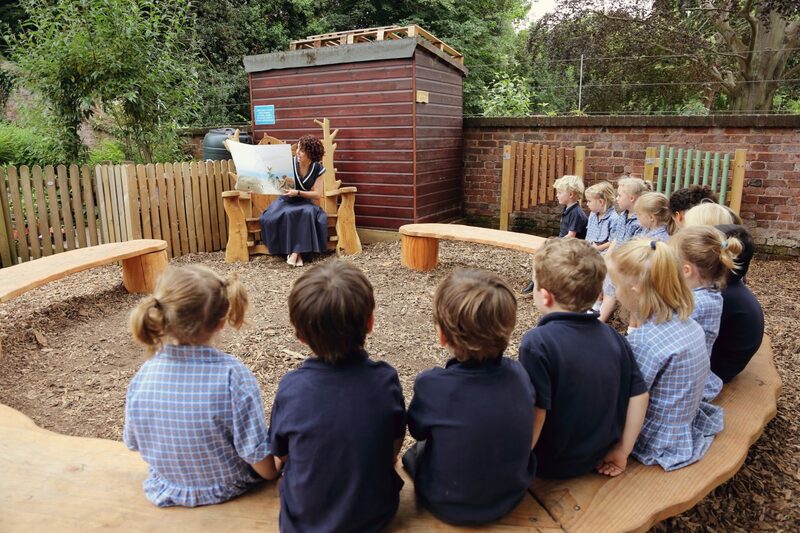 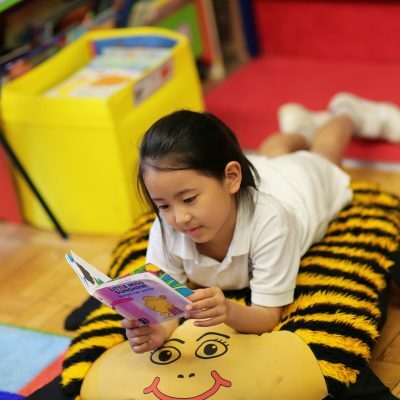 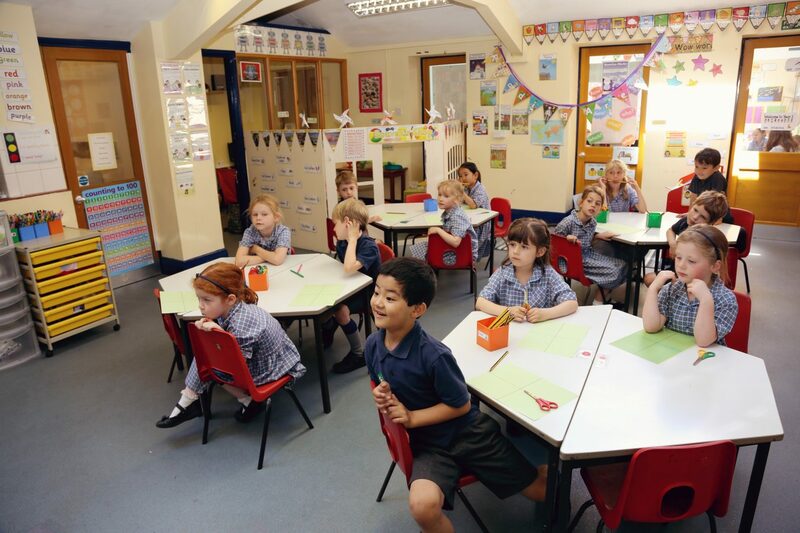 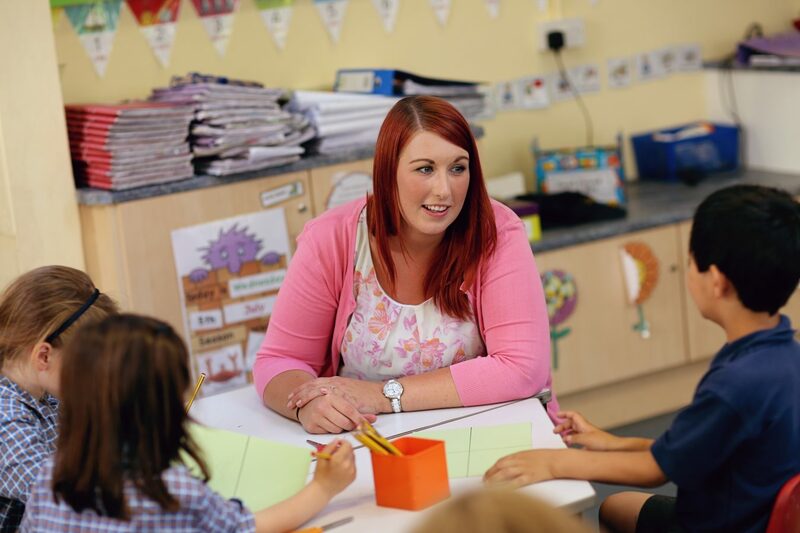 Our dedicated and highly-qualified staff, led by our Head of Pre-Prep, work with the children (c15 per class) and families to build independence, enquiry, curiosity and a genuine love of learning. 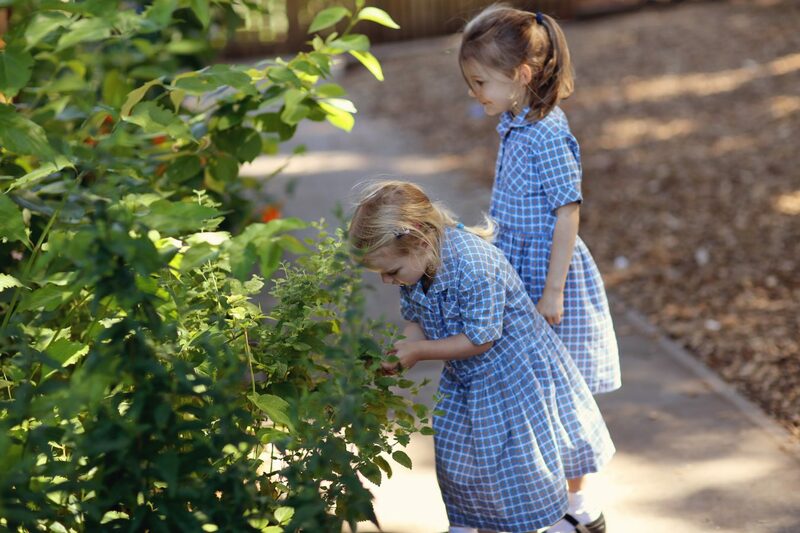 "This is a child’s dream"